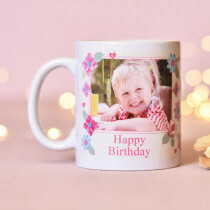 An Auntie is precious and cherished, a personal relationship where a personalised gift is the perfect present no matter what the age! 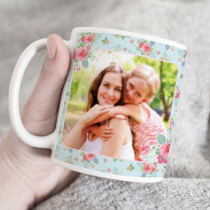 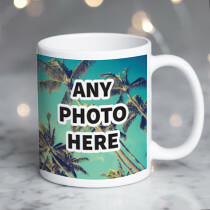 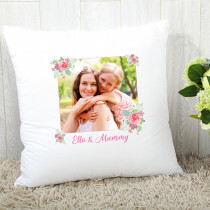 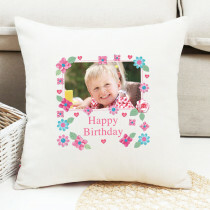 Use a photo on a cushion to make a unique gift or jump on her facebook and find lots of funny pictures for a mug. 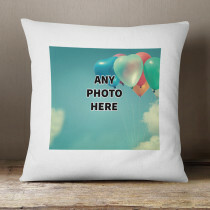 The ideas flow when you get creative, just have fun! 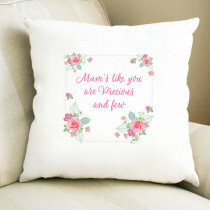 All complete with luxury free gift packaging!